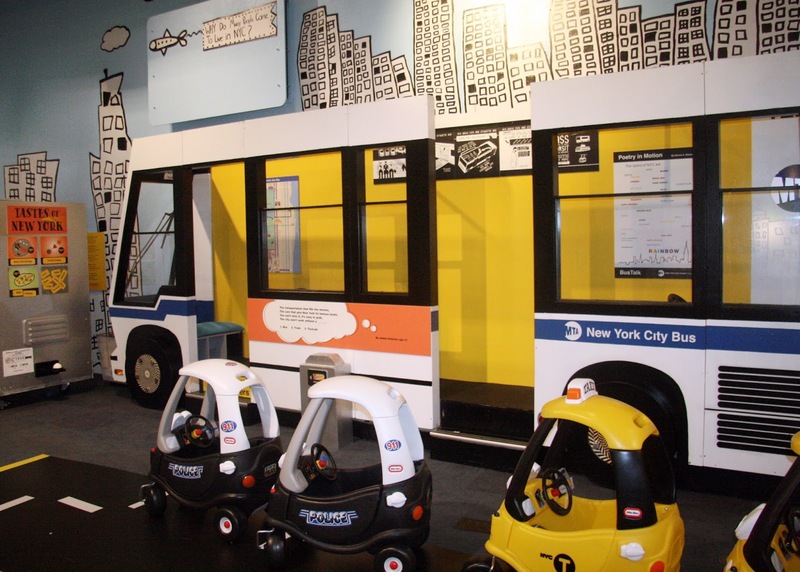 The Children's Museum of Manhattan in New York has some wonderful family-friendly programs going on for the 2015 holiday season. Here's a partial list of some of those holiday programs. You can find a complete listing on their web site. Design a banner with pockets to store your eight tiny Hanukkah treasures. Jazz up the holiday season with a Hanukkah performance by The Roy Assaf Trio. This jazz trio has performed in venues such as the Blue Note Jazz Club in New York, Porgy & Bess Jazz club in Vienna, and the Bix Jazzclub in Germany, just to name a few. TADA! features an ensemble cast of talented young performers ages 8-18 years old. Join us in NYC + Me: A Little Bite of the Big Apple for a musical performance by TADA! in celebration of the festival of lights. You’ll make them out of clay! Learn about Hanukkah and it’s traditions with 92Y teaching artists. Design your own spinning top called a “dreidel” while learning the history and rules of the game. 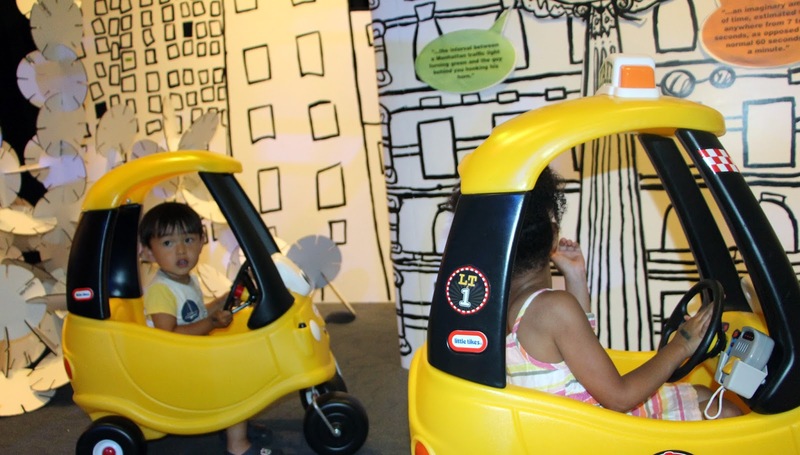 Create a 3D holiday window display inspired by the famous windows throughout New York. Choreographer, filmmaker and performer Cartier Williams will dance to excerpts from his rendition of Peter and the Wolf. Meet a stray cat named Pretty Boy who discovers the importance of friendship in New York City, when Author Julie Salamon and Illustrator Jill Weber visit CMOM to share their book Cat In The City. Create a silkscreen print of holiday motifs with master printer and painter Erik Hougen of the Lower East Side Printshop. Design a stylized heart shape sankofa-inspired necklace to gift to someone this Kwanzaa season! Sankofa means to "reach back and get it," which represents the need to reflect on the past to build a successful future. Celebrate the passion of dance through rhythm, drums and the spoken word with Wéma Harris as she takes you on an exciting journey through the history and traditions of Kwanzaa. Design ornaments that express your hopes for the coming year to add them to the Children’s Museum of Manhattan’s Holiday Wishing Tree. The Radio City Rockettes are known for their detailed dance formations, high kicks and quick costume changes. Become a part of the show and create your own costume for the iconic dancers. Create works of art using New York newspapers and other magazine clippings inspired by artist Shanti Grumbine. 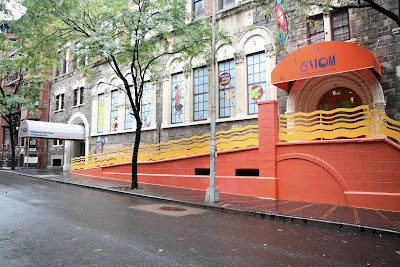 Shanti’s art was recently exhibited in the 2015 AIM Biennial at the Bronx Museum of the Arts. Everything is BIG in New York City. Design holiday decorations that are larger than life! 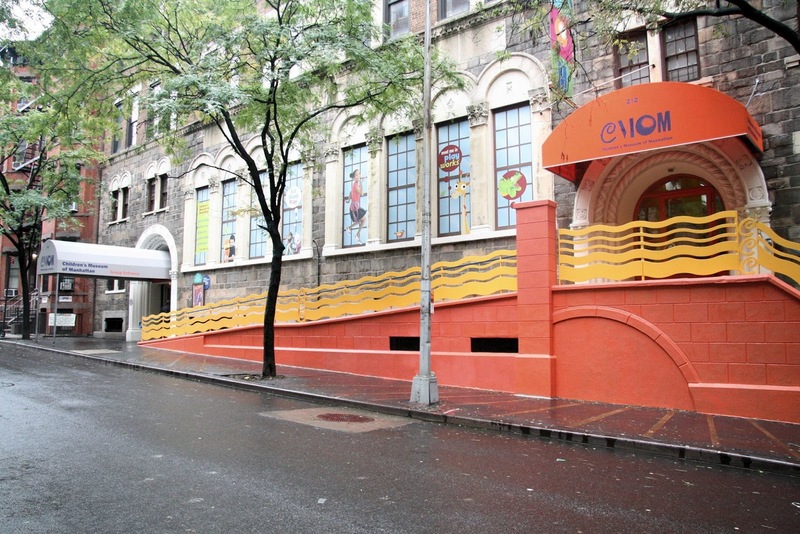 Please visit the Children's Museum of Manhattan's Web Site for the full schedule of holiday events, parking information and additional information about the museum. The Children's Museum in Manhattan is really a wonderful place to visit. one trip is not enough even for the regular attractions. I love all the special events too.